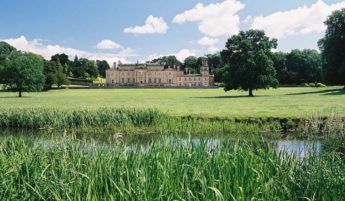 Looking for a manor house for a party or wedding in the North of England? There are some great, vibrant cities to explore in the North, including York, Leeds and Newcastle. The North of England has some of the UK’s finest national parks, including the top of the Peak District, North York Moors, the Lake District and Northumberland National Park. If you’re looking for a big house in North Yorkshire then have a look at Middleham House. It’s a lovely village manor, in the heart of the village of Middleham. Furthermore, as with all of our houses, it’s privately-owned and available for exclusive use. Or for amazing night skies, try The Comb in Northumberland.